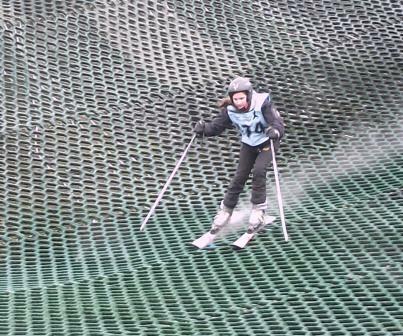 Westholme’s first ever ski team took part in the North West Schools’ Championships at Pendle Ski Club on Saturday. 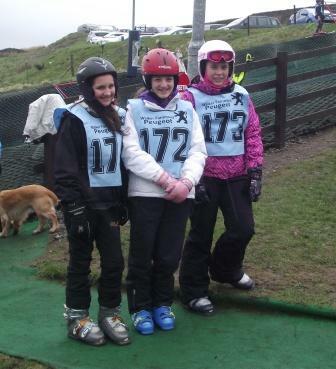 They battled through the hailstone to complete the timed downhill slalom course. The teams were mixed and ages ranged from 5 -16 with the fastest three from each team counting towards the competition. The Westholme team came 29th out of 38 – a fantastic effort in this close competition!